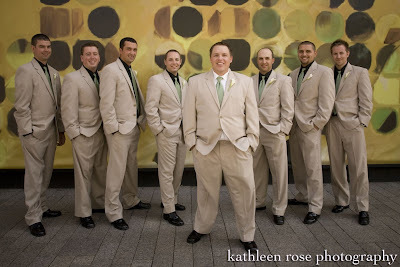 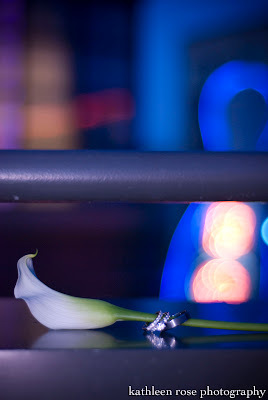 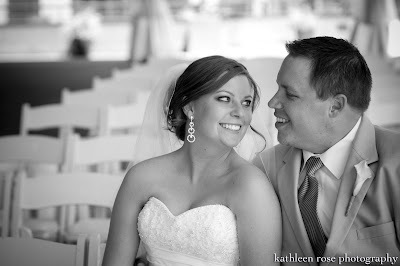 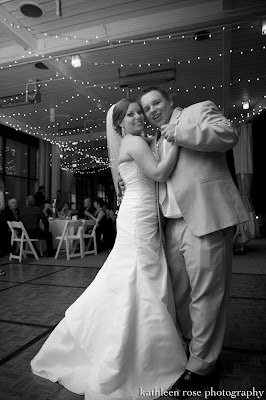 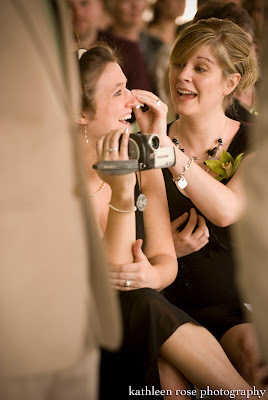 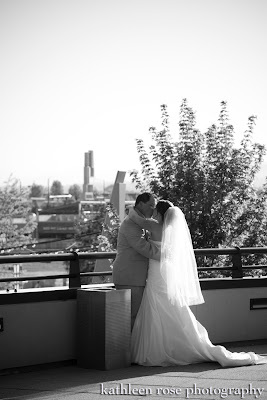 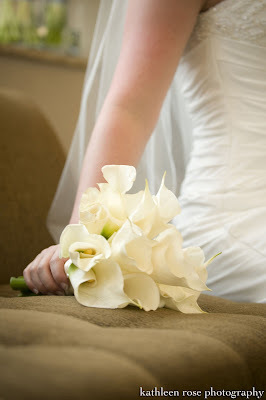 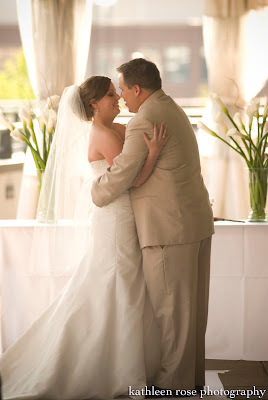 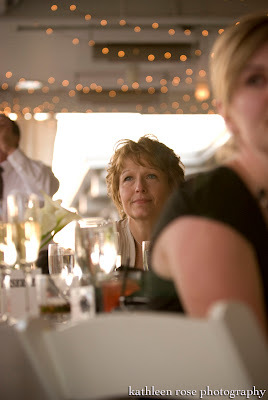 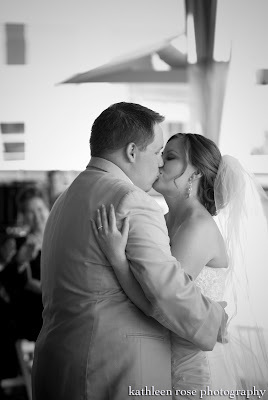 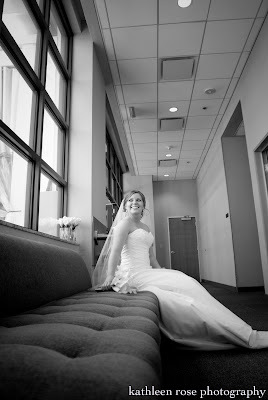 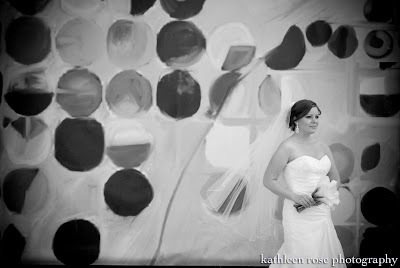 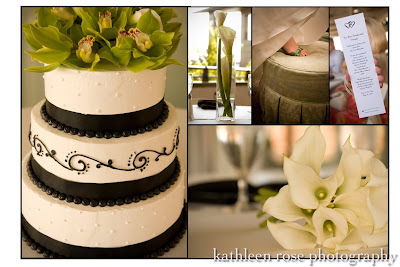 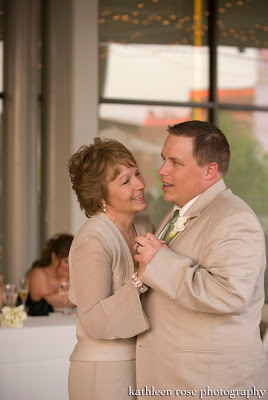 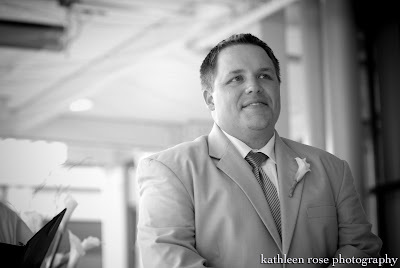 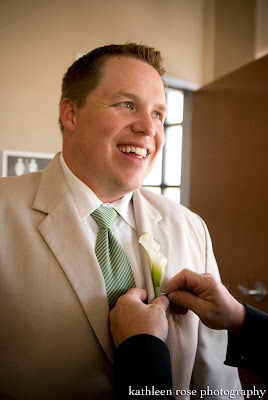 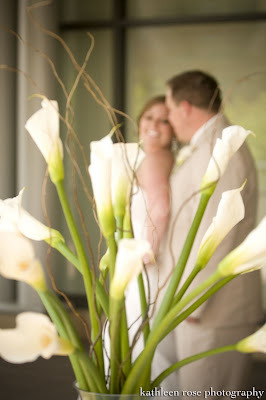 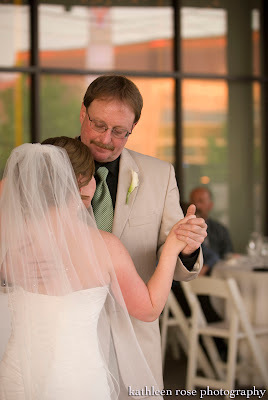 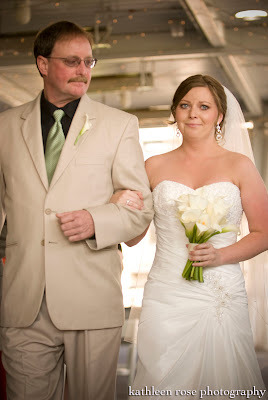 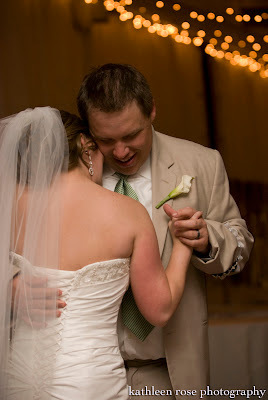 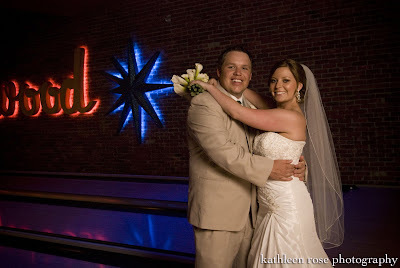 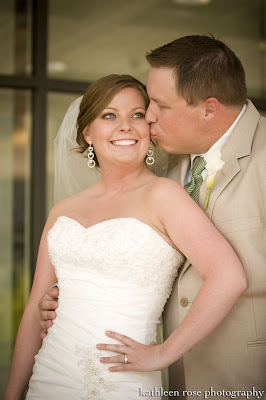 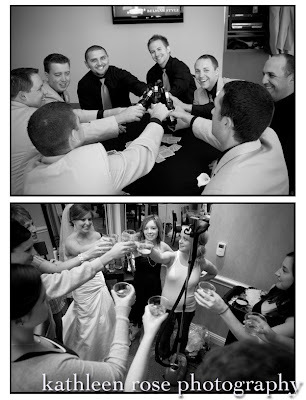 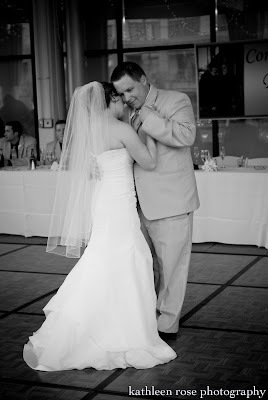 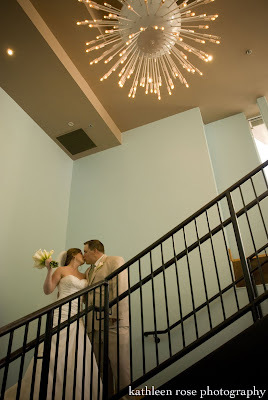 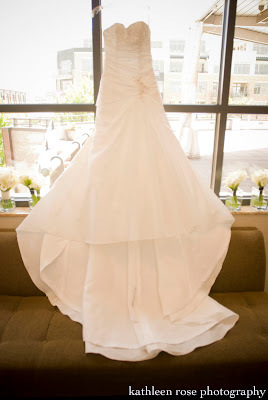 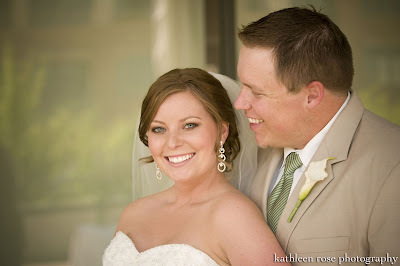 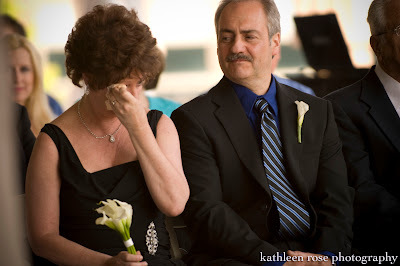 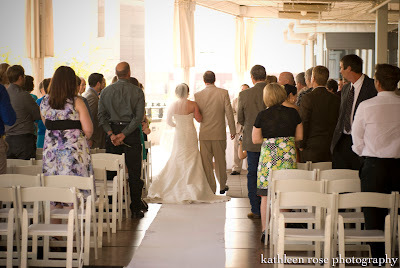 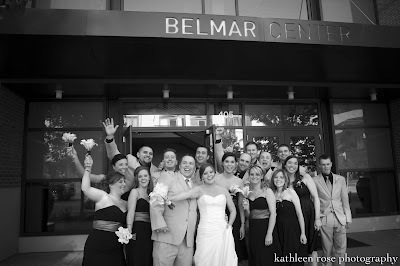 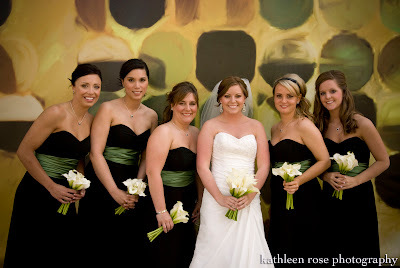 Kathleen Rose Photography Blog: Lisa and Bo tied the knot!!! 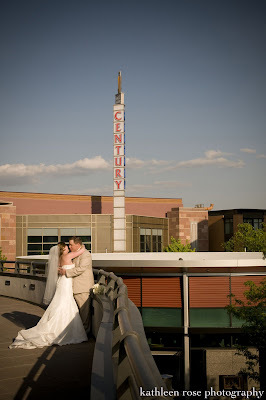 My friends Lisa and Bo were one of the last couples to get married at the lovely Belmar Center in Lakewood, CO. What a shame the place is closing because it is truly an amazing venue to get married in! 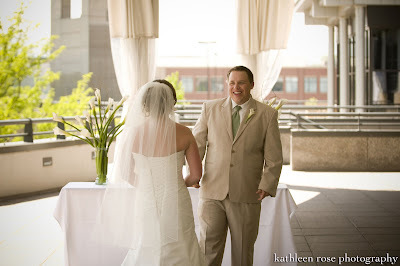 Bo and Lisa had beautiful ceremony on the deck - it included very heartfelt sentiments from the bride and groom to their parents... the tears were definitely flowing! 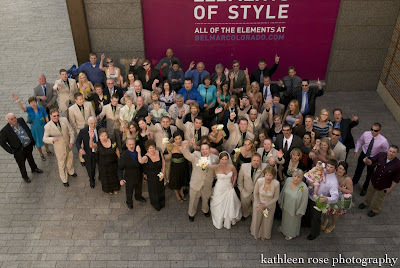 We had a great time and I was so honored to be a part of the fabulous wedding!!! 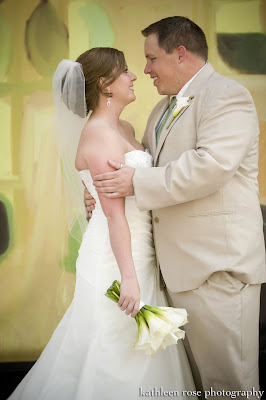 The couple met before the ceremony - I love the look on Bo's face when he sees her! 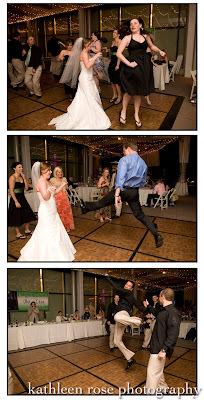 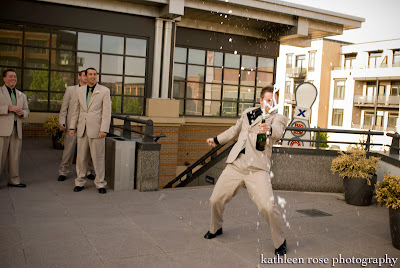 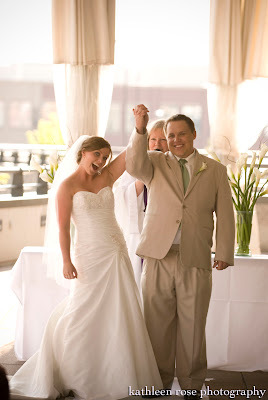 So there was a ton of vertical action going on at this reception - click on the picture to check out the amazing moves!